﻿ Devil's Kettle Brewing - Ohio. Find It Here. Premium craft brewery focusing on traditional German, English, and American beer styles. 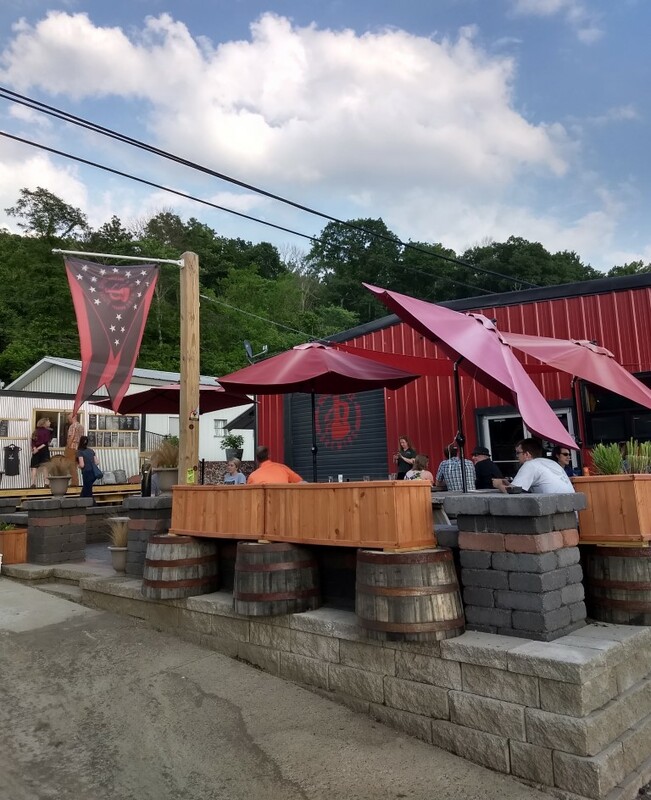 The brewery features a lovely hand-built taproom and patio with a relaxed vibe away from the bustle of uptown Athens. The beer menu typically features 20 different varieties across a wide difference of styles. A permanent food cart, The Kitchen by Pork and Pickles, provides patrons with an exquisite farm to table menu that always reflects the freshest, most local ingredients.Top selling brews include Spider Silk imperial blonde ale, Helles Awaits helles lager, and The Fuller Nelson IPA. Try a pint, a flight, or take home a growler!